Home » Health » Oral Healthcare » Dental Sealants Cost – Are They Worth Your Money? Brushing your teeth twice daily does maintain the health of the teeth. But in some instances where the pits and grooves are too deep, it becomes challenging for an individual to keep that area clean for a long time. In that situation, dental sealants may be the best option for protecting the teeth from dental caries, especially in children. 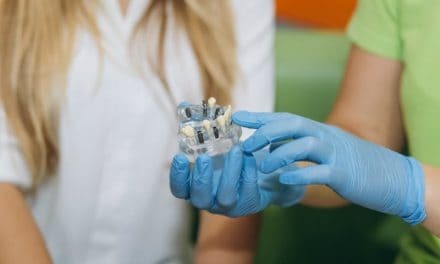 Dental sealants are a specialized flowable plastic dental material which is bonded to the surface of the tooth to protect it from the formation of pit and fissure caries. Dental sealants are non-invasive and a necessary preventive treatment in dentistry that maintains the health of the teeth and prevents cavities for a long time. We all know that dental benefits always come with a price tag. Dental sealants, though may prove to be extremely beneficial, they are a little expensive. Let’s read further to know how much a dental sealant will cost you and is it worth your money. Dental sealants, clinically known as pit fissure sealants, are a type of preventive dental treatment against dental caries. Anatomical grooves present on the occlusal surface of the posterior teeth forms pits and fissures. Dental sealants when placed on the pits and fissures, create a smooth and cleanable surface which protects the teeth from the effects of a bacterial attack. Dental sealants are typically used as a preventive treatment in children of around 6-14 years of age to treat their permanent molars and premolars as soon as they erupt. Sometimes, dental sealants can also be applied on primary teeth if the grooves and depressions are too deep, to prevent them from early exfoliation. Adults who require immediate preventive treatment for incipient carious lesions can also get sealants under the dentist’s advice. The clinical procedure of placing dental sealants is not something you should worry about. It is quick, easy and painless. The procedure doesn’t require any drilling of the tooth and thus is safe and non-invasive. Let’s see how the sealants are placed on the tooth surface. To prepare the tooth for placement of dental sealant, the dentist will first clean the tooth surface with pumice paste to remove the debris and plaque. An etching solution is used to slightly roughen the pits and fissures to aid in better bonding of the material onto the tooth surface. After rinsing the etchant, the tooth surface is dried, and the sealant flows on the grooves and depressions. The sealant is allowed to bond and set by using a blue light. The cost of a dental sealant may depend on the location of the dental clinic and also on the fees charged by the dental professional. 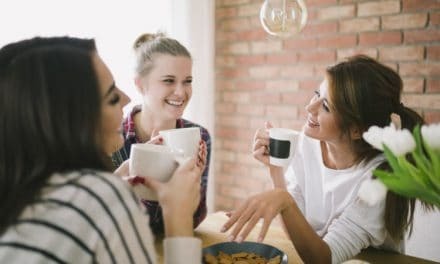 When getting a dental treatment done at a professional clinic, there are two things that you should always consider to discuss with your dentist around the costing. The value of sealing a tooth with dental sealant is calculated on a per-tooth basis. The location and surfaces on one tooth are not calculated separately, for example, a single tooth having multiple surfaces sealed will still be priced for one tooth. The cost of the procedure remains the same in both primary and permanent tooth application. Typically, the cost of maintenance and repair is included in the initial price, and the patient doesn’t have to pay again. Individual dental insurance policies cover the charges of repair as well. You can check with your dentist if they charge extra for replacement of sealants. Does dental insurance cover the cost of dental sealants? 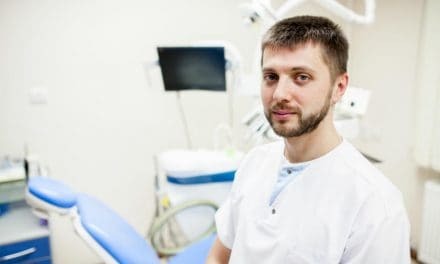 Since dental sealants are not a cosmetic procedure and are required for the prevention of dental caries, many dental insurance policies cover the charges of dental sealants. 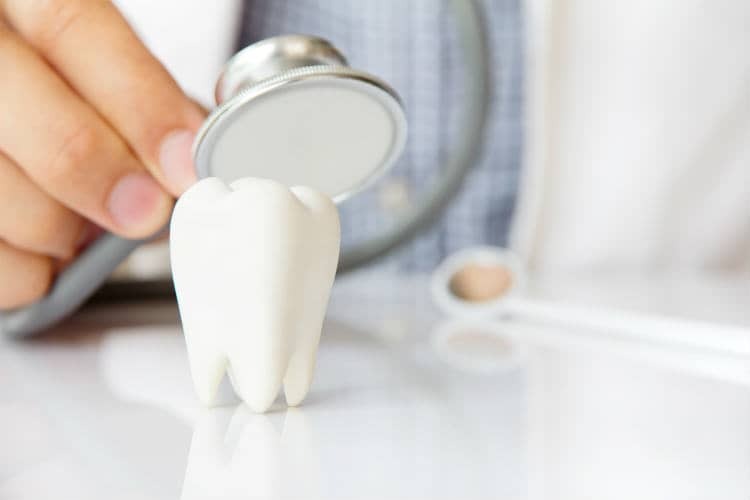 Some insurance policies cover only certain teeth in the dental sealant plan, for example, first and second molars may be the only teeth considered for approval. Most of the policies do not cover primary teeth or permanent premolars. Coverage of sealants may have age limitations as well. The maximum age limit to get a dental sealant treatment as of now is 16 years of age. The frequency of sealing a tooth may also have certain limitations. For example, an insurance policy may cover the benefits of sealing a tooth once only. Others may expand the service by time interval, i.e., sealing a tooth three times a year in case of a repair. Dental sealants, if placed accurately, will serve for a lifetime and may not require any replacement. It is better to get this preventive treatment for your child as soon as the permanent molars erupt. Dental sealants can be placed on the primary teeth but only if the tooth is at high risk of carious development. A sealant can restore any surface of the tooth but the best and the most critical surface to be covered by a sealant is pit and fissures. Although sealants are a little expensive as compared to regular dental fillings, the benefits outweigh the cost and make it worth your money. Good oral hygiene does contribute to clean and healthy teeth, but regular dental check-ups will help you to keep a check on the surface changes of the tooth. NextHow to Get Rid of a Fever Naturally in 6 Ways? How does Desensitizing Mouthwash Soothe a Sensitive Tooth? Tooth Implant vs Bridge – Which One is Better for You & Why?